On Sunday, history was made at the 2015 Emmy Awards in a variety of different ways. For the first time, original series from Over-the-Top (OTT) services other than Netflix received nominations (and wins) in a number of categories. Forty-eight OTT shows in total were nominated. Creator Jill Soloway describes the show as "part of a movement." 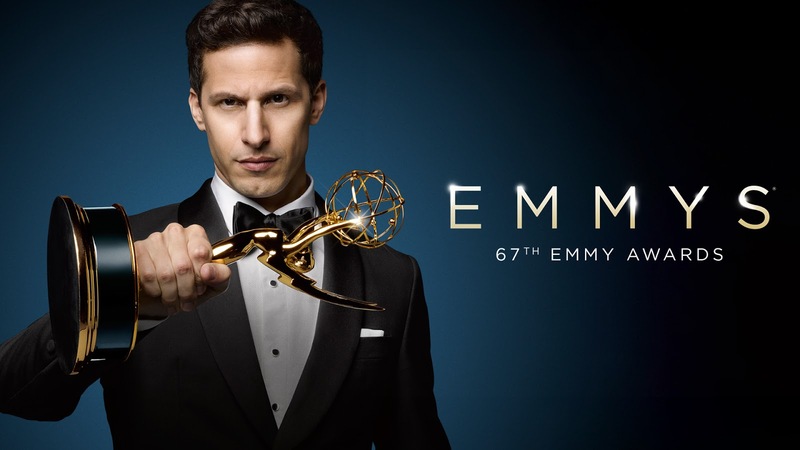 Former “Saturday Night Live” player and star of FOX’s “Brooklyn Nine-Nine” Andy Samberg hosted the event, opening with a comedic musical number that served as a commentary on just how much television is out there to watch nowadays. 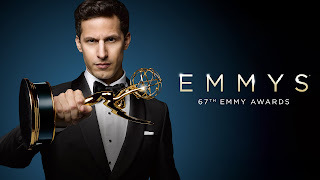 Find the full list of OTT Emmy winners below. Throughout the year, OTT has been making huge gains and strides in the world of television. A new Nielsen report found that the number of homes with subscription video on-demand services rose 18 percent in Q2 of 2015. To catch up on some recent OTT trends, read more in "OTT Flexes Muscles In Q2 2015" and "The News Pursues an OTT Disruption."